and cheerful Easter, full of faith, hope and love. moments with family encounters and rest. 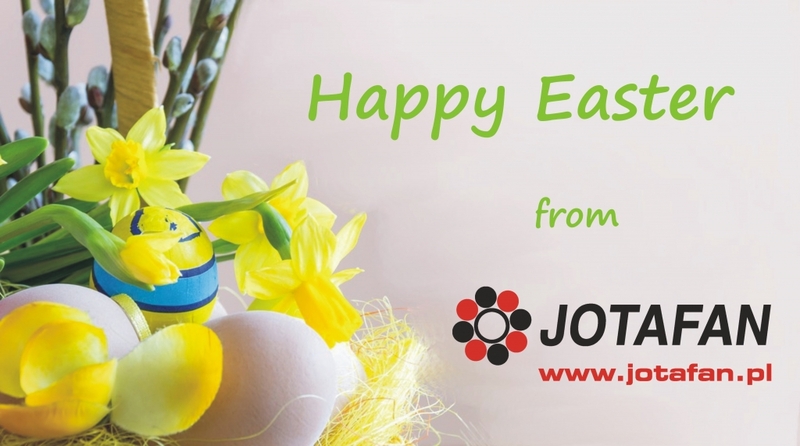 Happy Easter wishes team of the JOTAFAN company! 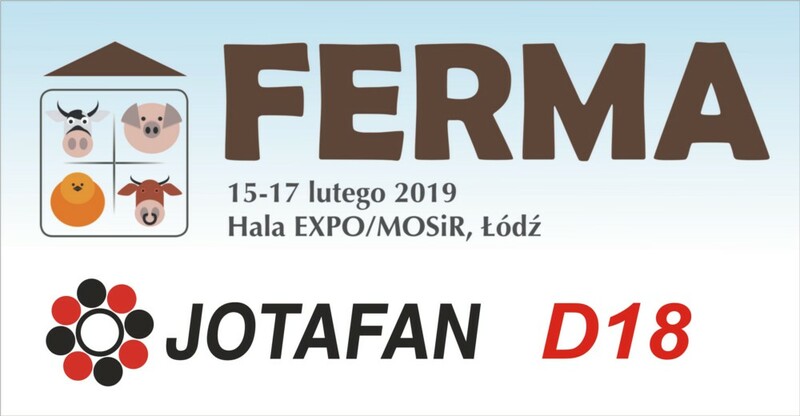 We would like to invite you visit the XXII International Fair PIGS and POULTRY FARM in EXPO Hall in £ód¼ (POLAND) from 15th to 17th February 2019. We will be pleased if you visit our stand D18. We hope that it will be good opportunity to present you the offer of our products.